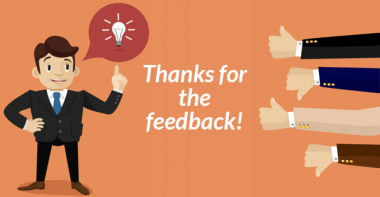 You may have known that customer reviews are somewhat important to your business, since they’re written by individuals who have used your products or services in the past, and felt compelled to write about their experience with them. Even having this vague notion of their significance though, you may not have realized that 80% of the people reading those reviews trust them as much as a personal recommendation, and the only thing that scores higher in the minds of most potential customers is a suggestion from friends or relatives. There are plenty of ways to get reviews for your business on the social media, and you should be leveraging the power of the social media to get more reviews quickly. Here are some ways you can go about that. 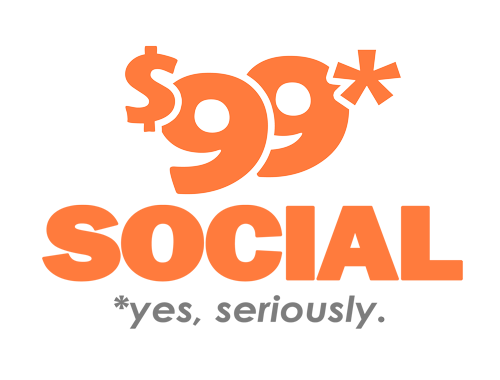 If you don’t have a business page on Facebook, you should establish one right away. When you do that, make sure to allow your followers and other uses to leave reviews. They will have the option of leaving whatever comments they have, as well as a star rating of your business product or service, and you can post these on your website for increased visibility. You should also get into the habit of responding to as many of the comments as you can, whether they’re negative or positive, because it makes you seem like a living, breathing organization, rather than some unapproachable lifeless organization. Negative feedback should be addressed even more conscientiously, so you can address issues which require your attention. By verifying your business in Google, you’ll be able to claim a free listing, and that will allow users to leave their feedback, to give a rating of your business, and to upload photos and other information if they desire. To build credibility, many businesses prefer to post their Google reviews rather than to post testimonials or build their own review platform. You will also have the option of labeling comments as ‘helpful’, which gives those comments a boost and helps to prioritize the most positive comments. It also shows other people that your reviews are being read, encouraging them to participate as well. When you want clients to trust you personally, using LinkedIn to generate recommendations can be one of your most powerful allies. There are a number of plugins and tools which will help you to promote your LinkedIn account on your emails and on your website, and getting more connections on LinkedIn will result in you getting more reviews. You can invite users to write a review of your business, and that will provide them with an email notification which will trigger at least some of them to write a review for you. Once these reviews start coming in, you’ll be able to re-organize them so that the most positive ones appear at the top, making them the most read reviews by other potential customers. Yelp can be very helpful for some businesses, especially those in the restaurant, customer service, or hospitality areas, and if you have a business which has just started up, you should try to get at least five reviews on Yelp as soon as possible, to make your business look experienced. By placing a Yelp badge on your website, you can have loyal followers sent there to compose reviews that will hopefully boost your company. If you have a physical store location, it’s a good idea to place Yelp signage right in the store, some of which Yelp will even provide to you. You can get a sign proclaiming that ‘People love us!’ or ‘Find us on Yelp!’ from Yelp to help your business score a higher rating on the platform. When customers ask about the signs, you’ll have a convenient lead-in to ask them about writing a review of your business. You should generally pay even more attention to negative feedback than you do to positive comments which have been written about your company. If someone was so strongly motivated as to take the time to write a negative comment about a product or service you sell, there is likely to be a legitimate cause for concern on your part. Don’t just dismiss these comments as being wild, unfounded accusations – get to the bottom of negative feedback to see if there is just cause for the writer’s disenchantment. If it’s something that you can improve on or correct, take the opportunity to announce that on all the social media you’re active on. This shows all readers that you take their concerns to heart, and that you’re willing to address any issues or problems which are brought to your attention. On whatever social media platform you’re working with – and you should be involved on multiple platforms – you should make it as easy as possible for people to leave reviews of your business. Don’t ask them to sign up for anything or to provide you with information, because that will just amount to an invitation to leave the page in most cases. Keep in mind that most people won’t go out of their way to leave a comment or a review, unless they’re strongly motivated to do so, and the least little deterrent will derail that intention. 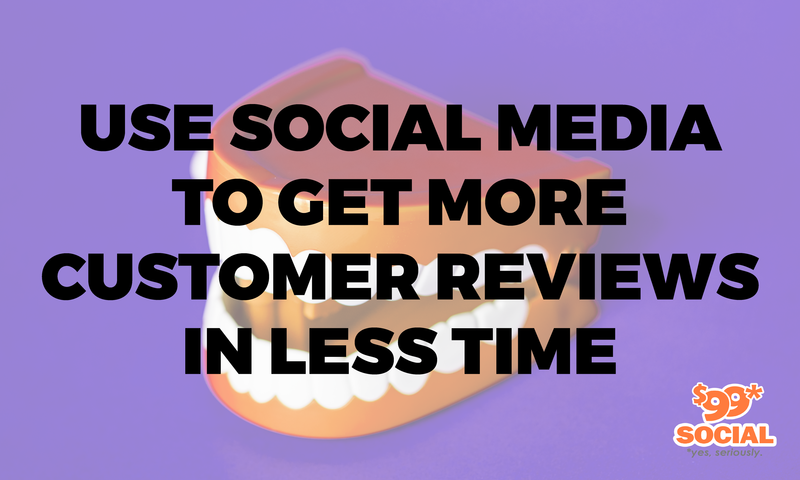 Instead, you should do whatever you can to encourage social media reviews, perhaps even offering customers a chance to win a gift card for additional products and services by writing a review of something they’ve already purchased. You might be surprised to learn this, but one of the most effective ways of generating reviews of your business is by simply asking for them personally. Many people are only too glad to write up a review of your business when asked, and since you’d be asking people whom you already have some kind of relationship with, chances are they would be positive reviews. Don’t overlook this simple but effective way of encouraging more reviews of your business.